True Solutions International is a leading anti-ageing, wellness and medi-spa supplier to the professional medical and beauty aesthetics market. With a rich 25 year history, True Solutions distributes the world’s most high-end brands – only the ‘best of the best’ within their categories. 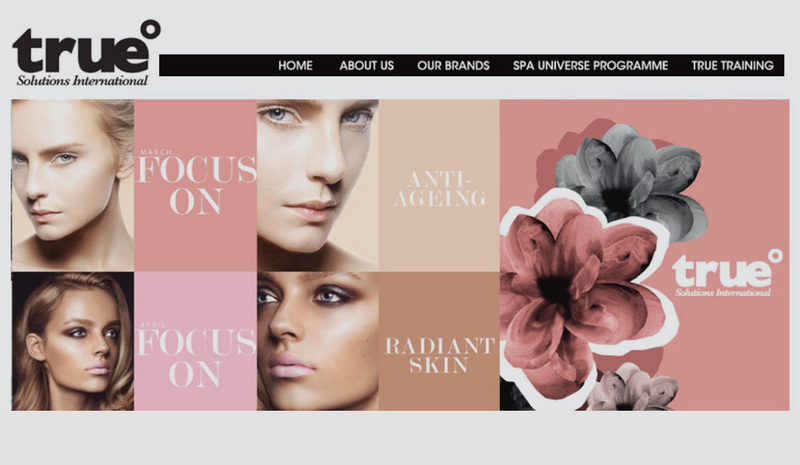 As a widely recognised leader in the anti-ageing field, the business works closely with its customers to help them grow market share through sales support, marketing and training. True Solutions relies on its on-the-road sales team to keep customer shelves stocked, promote new product lines and support customer requirements. But according to True Solutions CFO Paul Marneros, sales reps were struggling to access the customer data they needed to deliver the quality of service they strived for. ‘Many of our sales reps were spending hours in the office gathering information before appointments. This reduced their productivity and limited their customer-facing time substantially,’ said Marneros. Sales reps were forced to wade through countless emails and spreadsheets to source critical customer data – just to ensure they could walk into an appointment armed and prepared. ‘Sales teams didn’t have a strong understanding of what was happening with their key accounts at any point in time. They were running blind,’ continued Marneros. VIPS International has seen this exact challenge time and again. And we know exactly how to solve it. Using the VIPS platform and its applications, True Solutions sales reps can now stay one step ahead without spending hours in the office before appointments. Instead, they simply glance at their smartphone or tablet to access whatever customer information they need – from contact information and sales data to backorders, stock levels and recent purchases. No more laborious homework. No more time consuming mysteries to be solved. Just accurate, real-time customer intelligence at their fingertips to keep them on the front foot at all times. What’s more, their sales team now has instant access to product presentation and internal training materials when on the move.